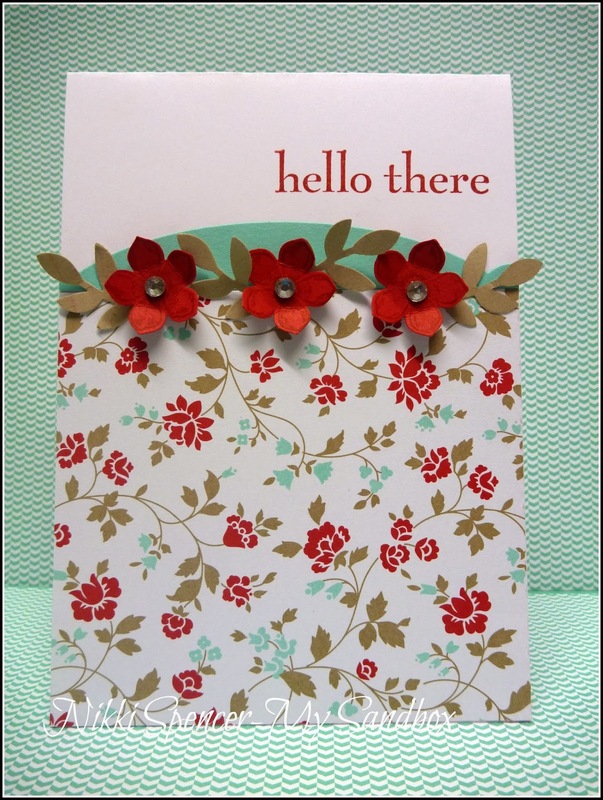 Morning, I'm just popping in to share a quick and simple card l made using the lovely "Fresh Prints" dsp stack, l kid you not, it literally took me about five minutes to make and would be perfect to use as a workshop make"n"take sample. I love the fresh colours and awesome patterns in this stack and with 48 pages, it's perfect for creating heaps of cards and with the coordinating patterns and colours they would make lovely gift sets with some matching packaging....Hmmm, there's a thought! 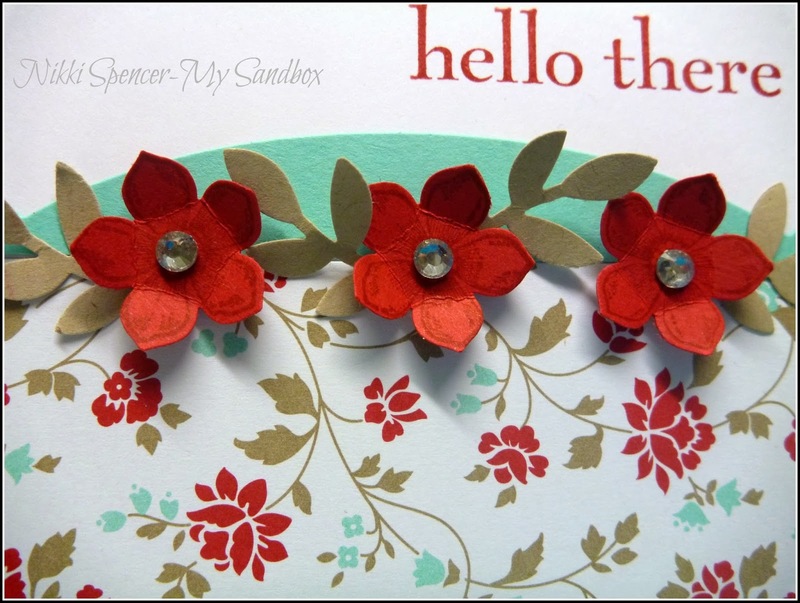 Love the colors and the simplicity! !